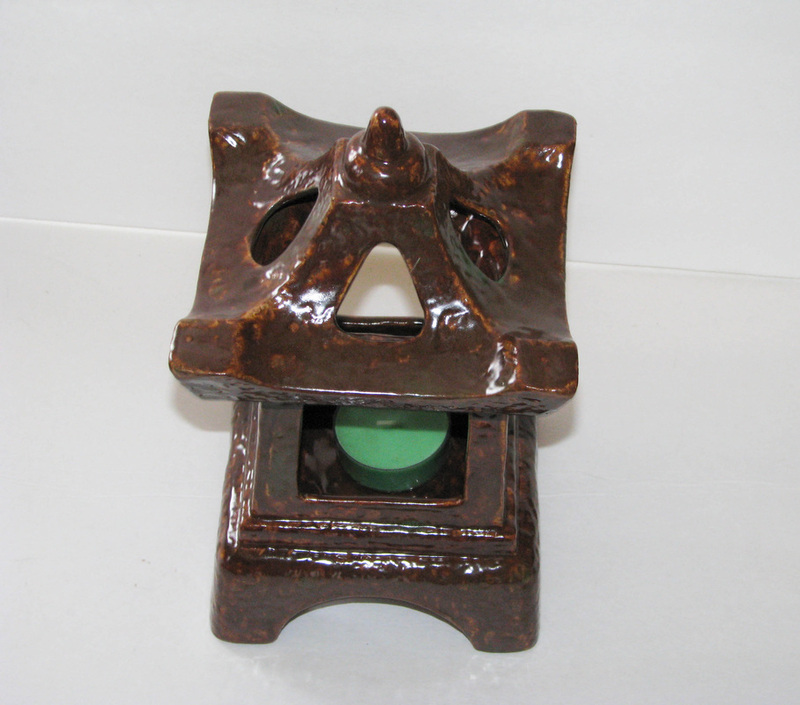 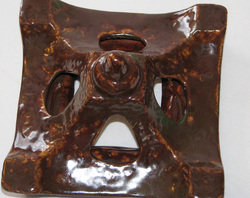 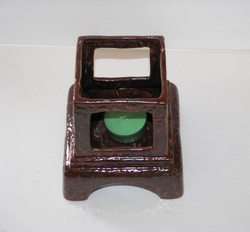 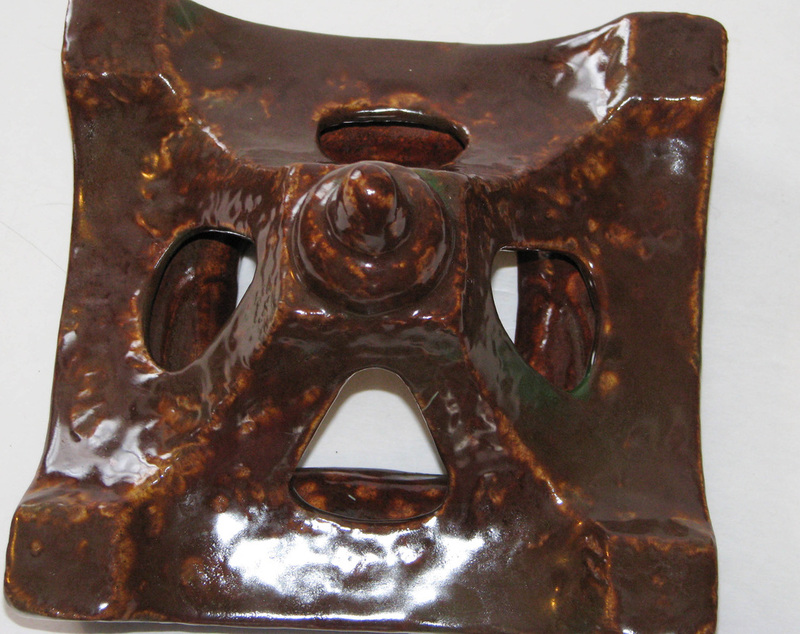 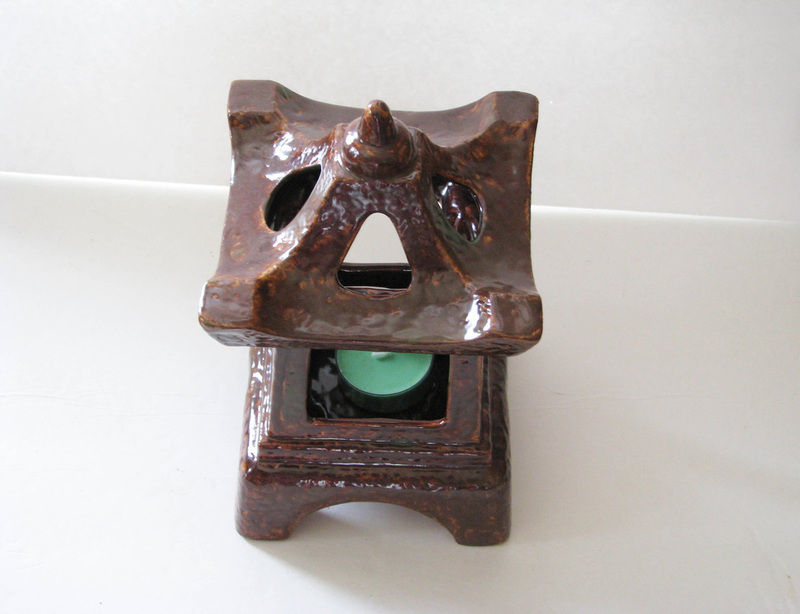 Ceramic hand painted Japanese Pagoda candle holder. 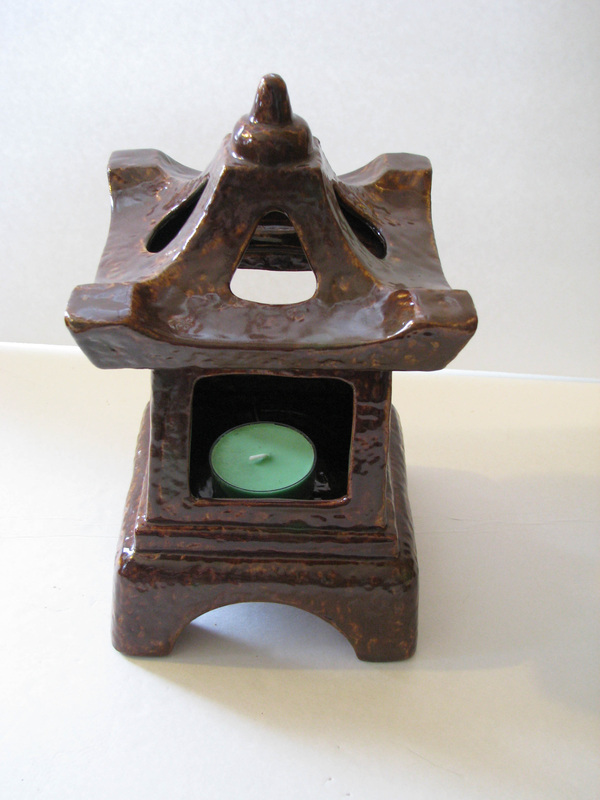 Peaceful zen-like candle holder that is glazed in a combination of kiln fired glazes for either indoor use or as a beautiful addition to your garden. The lid is removable and the center holds a candle.